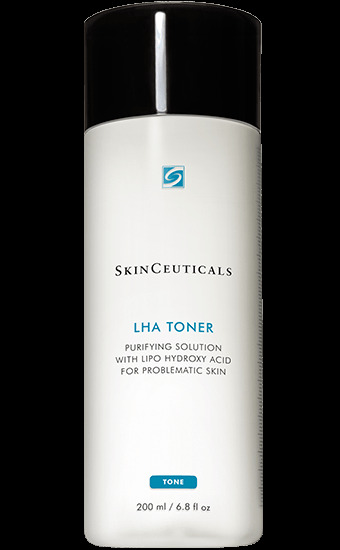 LHA toner is an exfoliating formula that contains LHA (Lipo-Hydroxy-Acid, a breakthrough micro-exfoliant), glycolic acid, and salicylic acid. Recommended for prematurely aged, sun damaged, oily and hyperpigmented skin. It provides precise and even cell-by-cell exfoliation. Corrects surface irregularities, rough epidermis, dull complexion, fine lines, and age spots with its professional-level blend of new-generation ingredients.